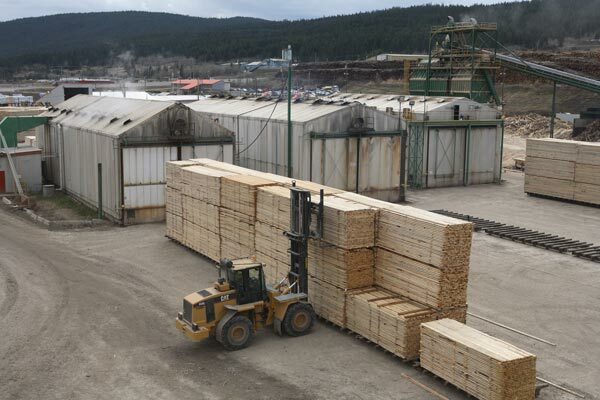 The Lakeview Lumber Division was acquired in 2004 as part of the purchase of Riverside Forest Products. Prior to that, the location operated as Lignum. In November 2017, fire devastated the mill and destroyed the sawmill portion of the operation. 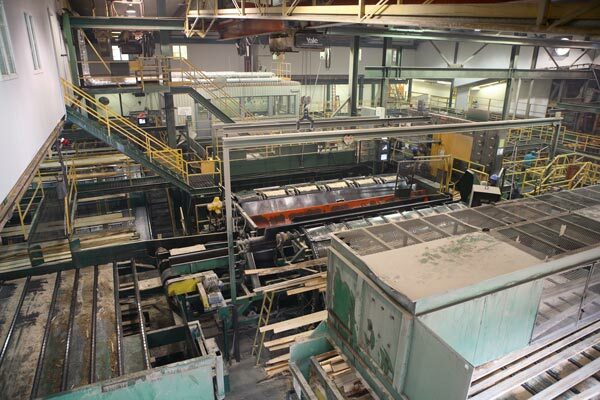 Since that devastating evening, the mill has been redesigned and rebuilt, and is now a modern, competitive facility that is well-prepared for the future. 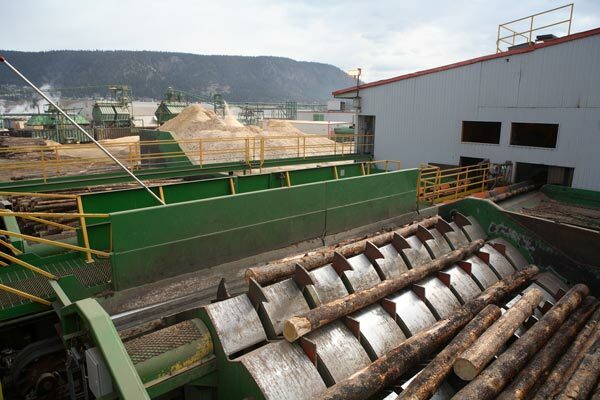 Currently, the mill employs 190 people and operates near our Soda Creek mill, which is also in Williams Lake.